Naturale Chronicles rocked the Peplum trend. 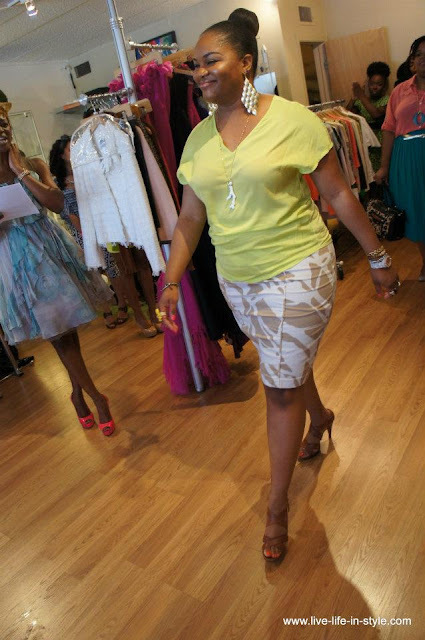 Naturale Chronicles won Swapnista Houston's Style Wars competition. Eight bloggers from Houston Fashion Bloggers competed in the Fashion Show/Style Wars competition. They showed us how they rock the season's hautest trends: Colorblock, Floral, Tribal Print, Neon and Peplum. This is how they rocked the runway. Val Verde Stye rocked the Neon Trend. Malibu Mara rocked the Tribal Print Trend. A B Seize rocked the Floral Trend. 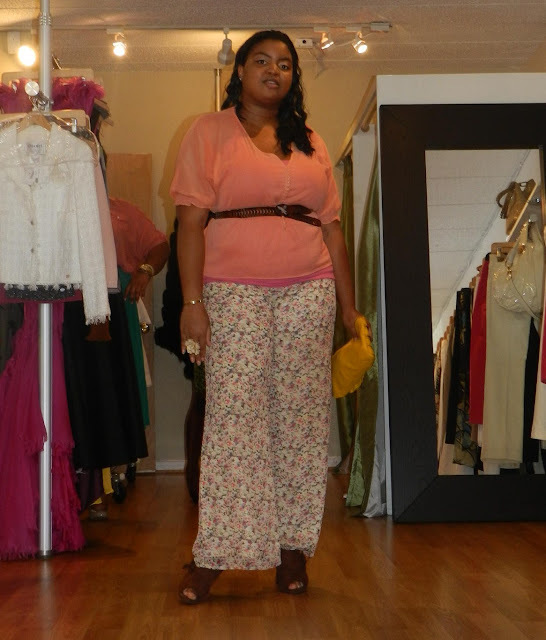 Cheap Chic and Curvy rocked the Color Block Trend. The panel of judges were in deadlock tie: Kendra's Beauty Corner and Naturale Chronicles. So the audience ultimately selected Natural Chronicles as the winner. Did the audience get it right? Who was your favorite pick on the runway? I loved everyone's outfits but I liked Kendra's the best! 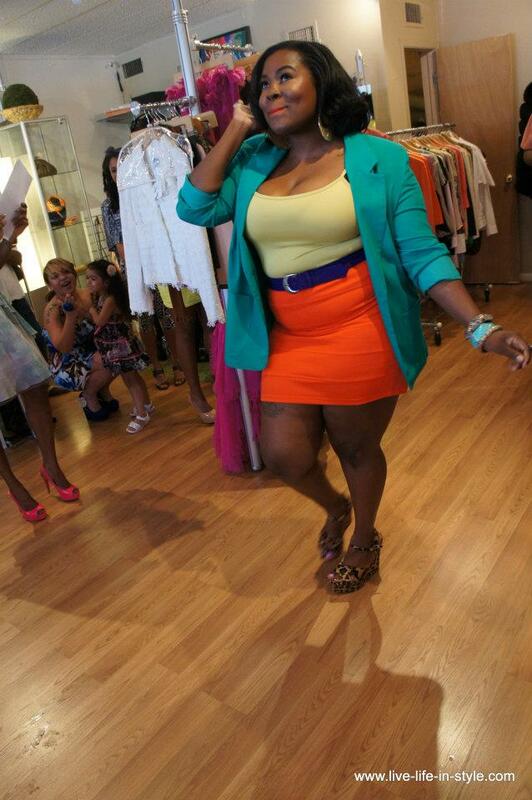 @buxomchick Everyone definitely showed their personality in how they styled their outfits. I really liked Malibu Mara's mixed prints...but I am a sucker for dresses...so Timi's look was my favorite. Oh man! All of them looked great, but had i been the judges i would have been dead locked on the same two also. Looks like a fab event! Wow, they all looked stunning! I appreciate a nice skirt so, Cheap Chic and Curvy is def. my fav.!!! 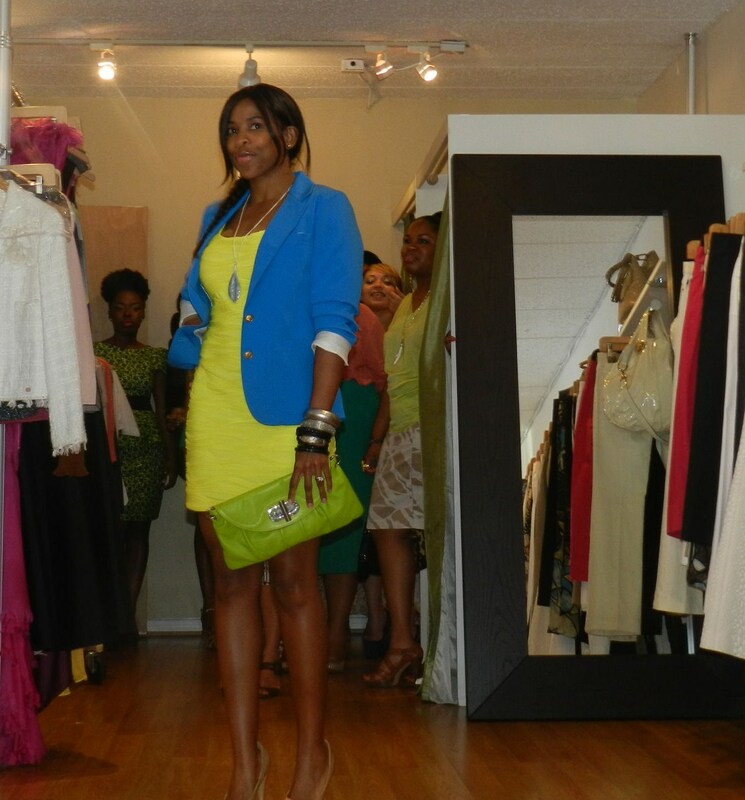 As always, great job Keren, can't wait for the next Atlanta Swapnista party :). @sherinep thanks for stopping by my blog! Yes the @houfashbloggers did their thing making it a hard choice for the judges. @priiincesss thanks for the compliments. @swapnista atlanta will take place in September. The Houston ladies are super stylish!